If you can't decide on just one destination or you want to experience several locations in a limited amount of time then cruising might be the answer for you. 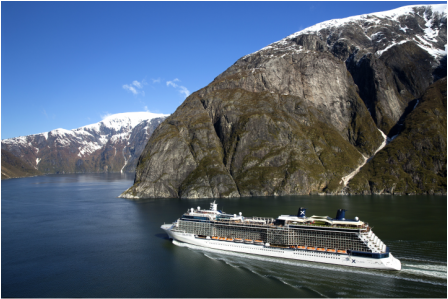 We will work with you to determine the cruise line that matches your expectations and find the itinerary that matches your interests. With the buying power of our travel consortium, we'll provide you with exceptional value without having to forego a personalized touch. 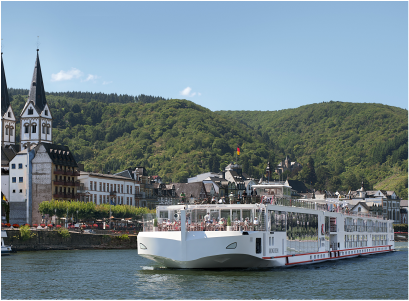 We work with all major suppliers, including Celebrity, Viking River Cruises and Paul Gauguin. Contact us to start planning your cruise vacation today.